Panasonic has come up with a stylish Compact Wireless Stereo Speaker Panasonic’s C-MC07 which will literally remind of you a UFO. When I had a first glance of it, it looks me like a Drake or a kind of Hostess snake cake. Well whatever it looks like, it is stylish no doubt. Powered with AA batteries or USB power, this Bluetooth enabled device is a small speaker which you can take anywhere you want. It’s a light weighted piece and the best part of it is the eye catching design. This UFO kind of speaker plays louder than you expect, so don’t just go on the size, as this little cracker can be a ultimate audio blaster for you. The audio quality is good, however it shorts in the bass department and you will also feel the harshness on the high volume. It plays louder than its size. Doesn’t have the rechargeable battery, so everytime you need to plug out the batteries to make it charge or to buy a new one. It’s a cool looking portable Bluetooth speaker and that too in the competing price. 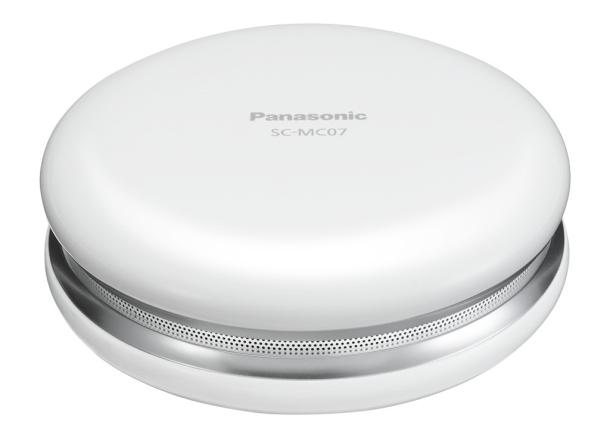 It offers good features and most importantly quality sound output; however inclusion of rechargeable battery would have added value to this lovely and charming small speaker from Panasonic.